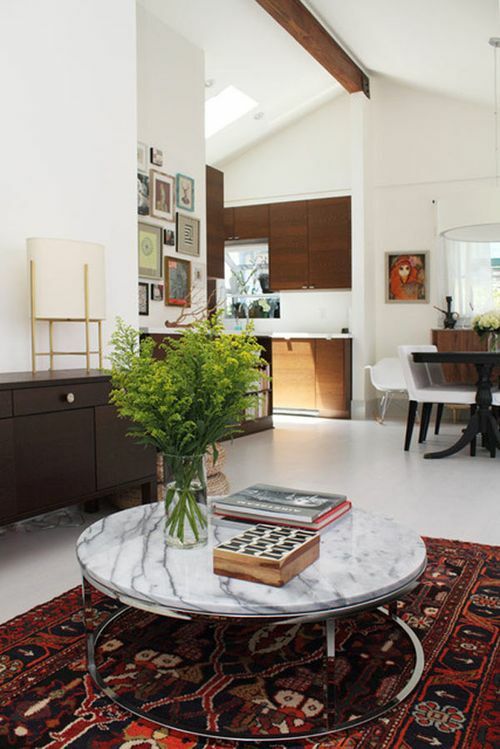 I´d really like to have a marble top table. 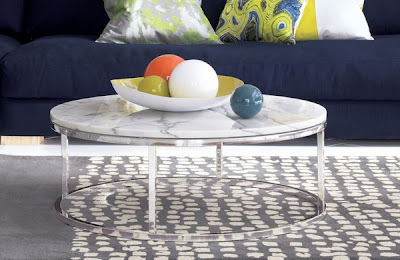 I am going to try to switch the table top I have for my dining table for a marble top if it is possible, it probably is going to become an expensive switch! 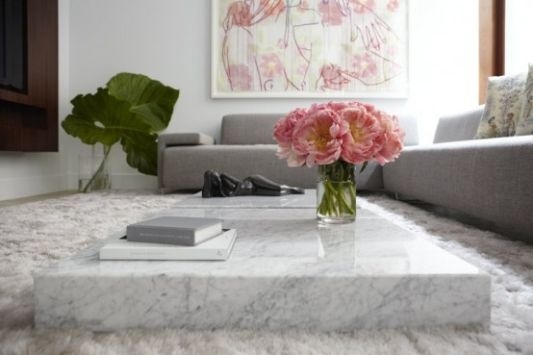 Marble makes anything look chic!